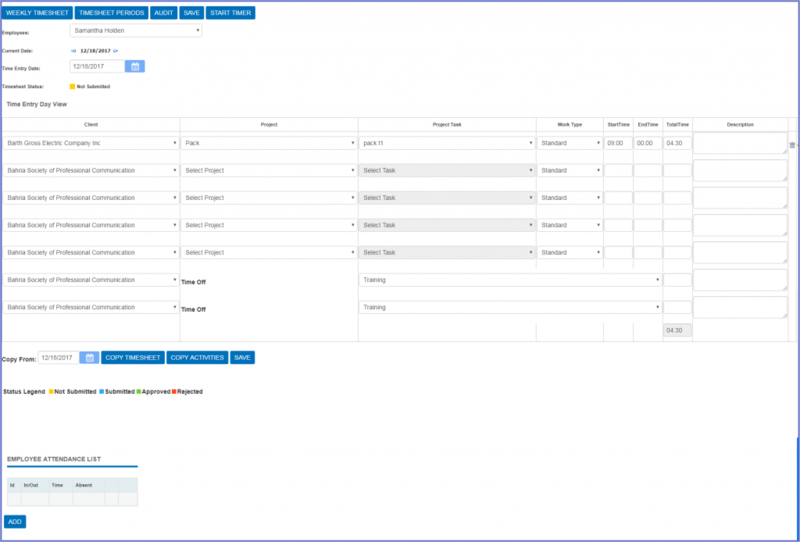 OfficeTimer work types implementation allow project manager and administrator to define separate billing rate and employee rate of every separate work type. Work type is something one level higher classification of time entry. Employee Billing Rate (Travel): 60 per hour. The system administrator can define separate billing rate for each separate work type in all types of billing rate definition. System Administrator can then enable [Work Type] field using OfficeTimer application preferences. Employee/contractor can then select [Work Type] in time entry view. 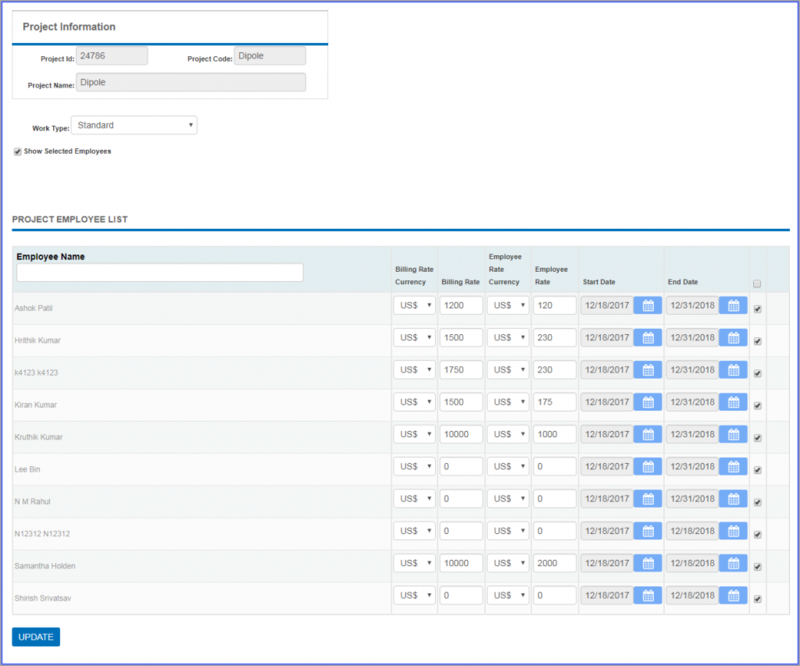 OfficeTimer then picks billing rate for selected work typed defined separately in billing rate definition. OfficeTimer by defaults come with 3 types of [work types]. 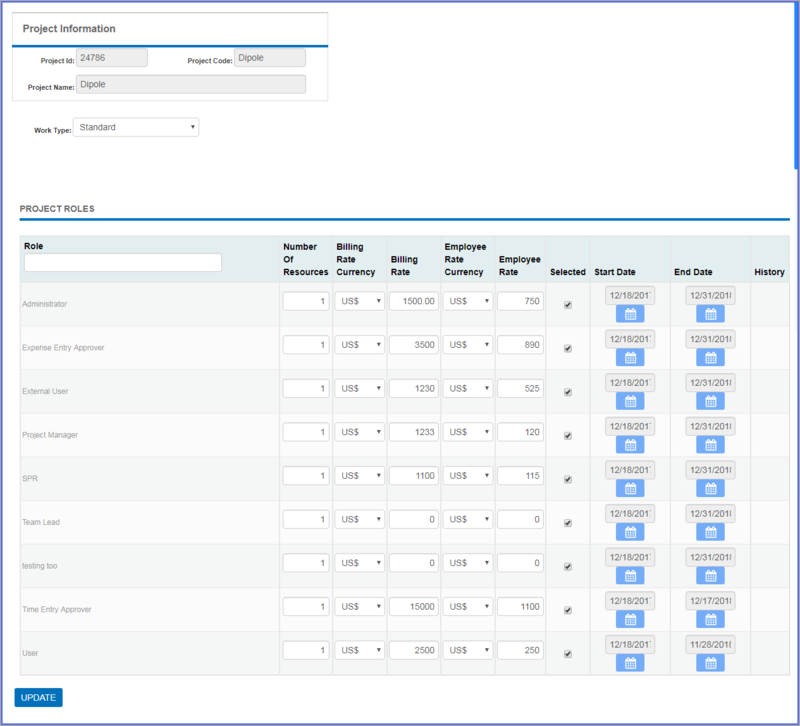 Just select your required [Work Type] in [Employee Form] and then define your billing rate and employee rate for that particular work type. Just select your required [Work Type] in [Work Type] drop-down and then define your billing rate and employee rate for that particular work type. Click on [Show Work Type In Timesheet] to check this field.